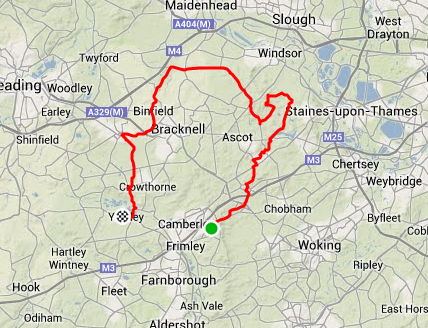 Sunshine, Surrey Hills and Wales and back. 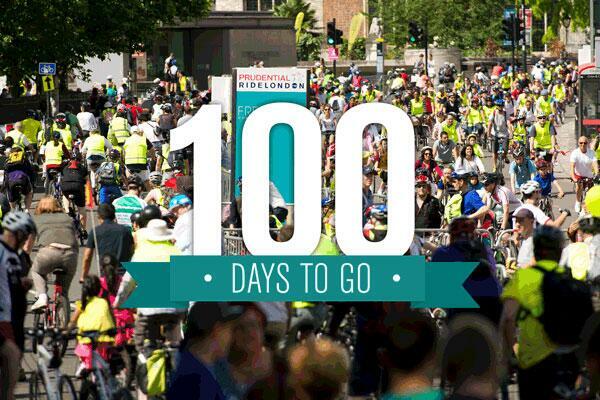 Well a few more cycling updates, need to get some longer rides in as there is little more than 2 months to go till the 100miles. A few runs after work to keep the legs going. A few long rides out in Windsor park as well during the week, when I got the chance. The usual long loops while enjoying the polo matches, deer and wildlife. (its not all about burning a sweat every ride you know.) Nice to just tick over and enjoy the greenery for a bit. Last weekend was a glorious weather forecast and I saddled up for an excursion to the Surrey Hills with the usual Woking CC crowd. Quite a few rides out as it was wall to wall sunshine and blue skies. Nice group of 10 of us made some great progress over the downs and up Leith Hill (from the Prudential Ride London Route “Steep” side). 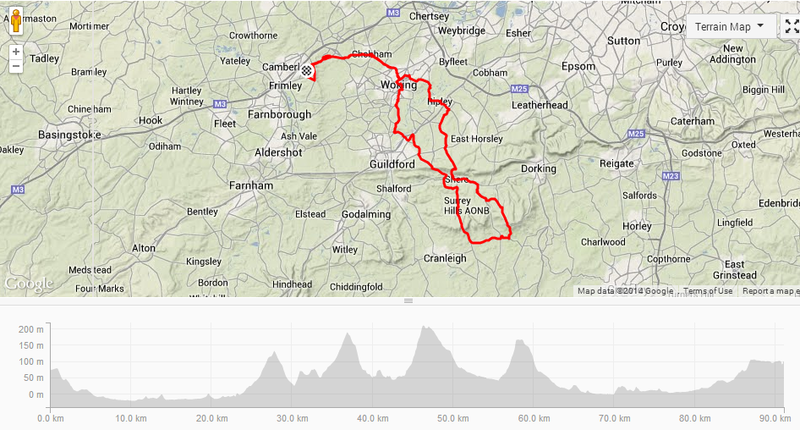 Then the crazy descent all the way to Shere, where the obligatory Coffee and Cake stop at our usual tea room haunt. The club motto is not “Velo et Gateaux” for nothing !!! you know. Last few days I have been down in Avonmouth, Severn Valley Firetraining and rescue center. A couple of fun days running into burning buildings and dragging out dummies. I took the bike along for a an evening ride after training. 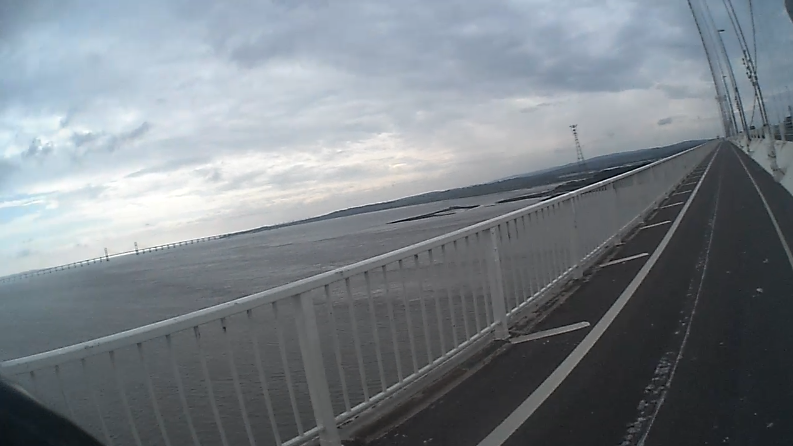 The roads are fantastic for cycling along the Severn. All single track roads cut between fields and small holdings. The tarmac was is good state and I think I got passed by a total of 3 cars on a 50km ride- heaven. The wind died down into the late evening and I clocked up a nice distance, including a jaunt over the bridge into Wales. (and no you dont have to pay) You only have to find the service road which leads to the pedestrian / bike route over the bridge. The 2nd Severn Crossing from the 1st. Choice of 2 routes, medium which was 17 miles and the long which was about 30. There was allsorts of people out; tandems, kids on mountain bikes, a few road cyclists and plenty of fun riders. 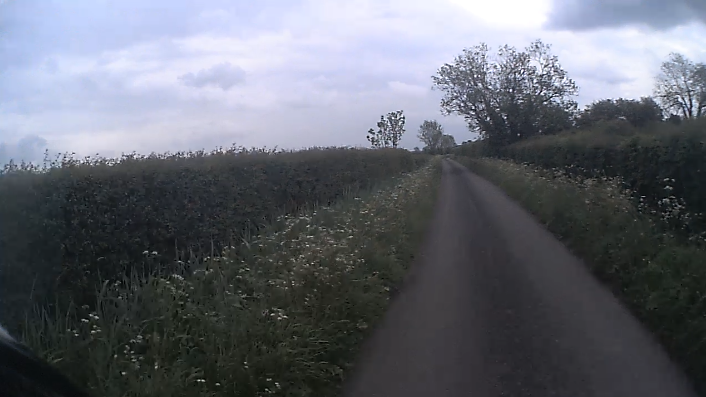 I nipped round the 30 mile course in about an hour and a half as it was fairly flat. My average speed was pretty high, as there is always someone to “chase” just in front. I paid for this on the way back and had nothing left in the legs to get me home. I met up with Bikeswanky at checkpoint 1 and we got to pose for the local paper. I have no idea if it got published, but will post a photo if it is. Last Sunday was the first testing ride of the year, the Isle of Wight Randonnee. This is a great event run every year by the Wayfarers CTC on the island. Free to enter, and you can show your support by donating to the various schools who provide refreshments at various checkpoints around the island. 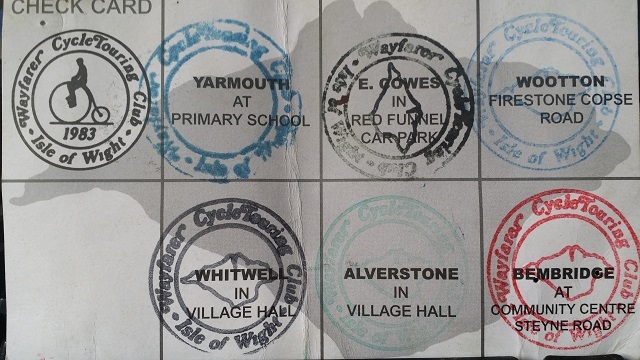 You can start at any of the checkpoints and are given a check card which you get stamped on your route round. I started at Yarmouth at about 8:30am after a beans on toast brekkie at the Jireh Guest house where I stayed the night before. (check them out if you are on the Island, a family run very friendly B&B, Gary and Jan are excellent hosts and the cream teas are the business). The 1st part of the route was very quiet, as most people start in East Cowes. I followed a recumbent cyclist along for the first 8 miles or so playing games on the hills. 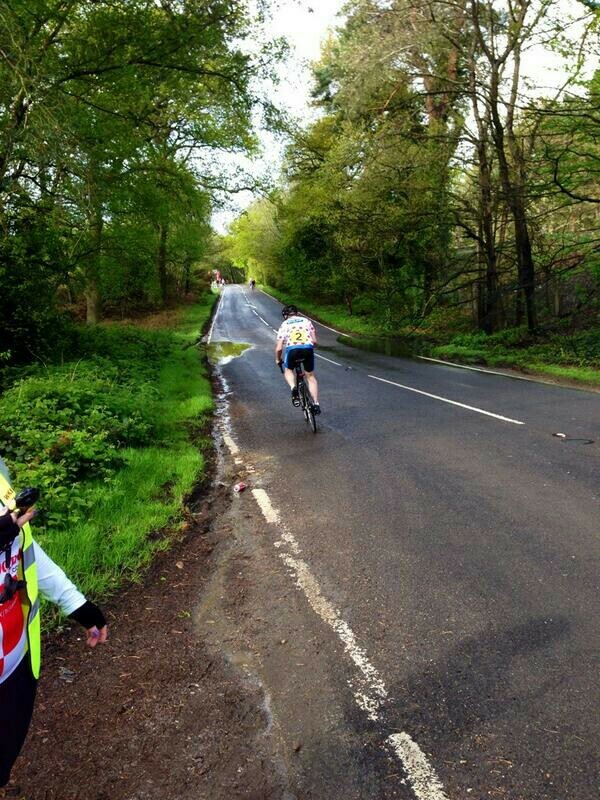 I go up them quicker on a normal bike but he would come thundering past on the downhills. The weather was perfect, not too hot with blue skies and a bit of high cloud. There are no flat bits on the Isle of Wight, you are either going up or down a hill and some of them are steep. I got round the course in 4 hours 40 mins, 10 mins faster then last time including puffing my way up Niton Hill, chasing a cyclist to the top. I almost got him before the top and was about to congratulate myself but then noticed he had ridden up ahead of me with one leg !!. Video of the event sums it all up. 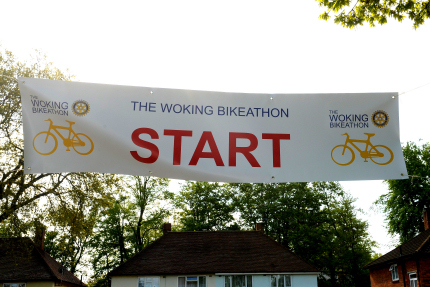 So last weekend was the Woking CC – Hill climb, A crazy event where we set off at 2min intervals to blast up a local small hill and see who can get up to the top in the fastest time. Its all friendly competition and the only prize is bragging rights. It was a great, well organised event (kudos to the events committee and official timers etc). The trick with these events are not to go off too fast and make sure you have enough in the tank to maintain a reasonable pace all the way up the hill. I gave it all I had and got up in a time of 4 mins 41secs which put me about 2/3rds down the running. I was perfectly happy with that – me being a fat old guy on a bike. I leave the glory to the youngsters. I did try and provoke a bit of banter and intimidation by sporting the “Polka Dot – King of the Mountains” jersey. I feel I should hand that over to the real mountain men. 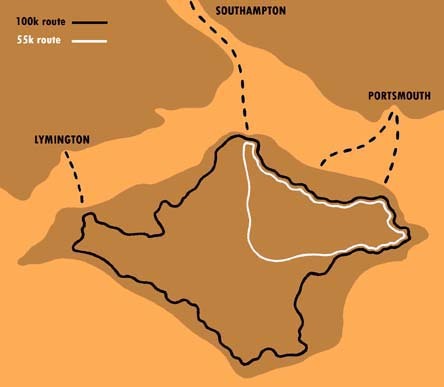 This sunday is the first big ride – Round the Isle of Wight.